A newly installed pedestrian bridge over a major road in Miami collapsed on Thursday, killing four people and trapping multiple cars below. “Miami-Dade county and our partner agencies... have been working feverishly in the search and rescue mode to ascertain how many victims there are and rescue as many as we can,” Kemp told journalists. “We will continue in this mode until we are certain there are no more viable victims, and at some point, we will transition into an investigation and recovery mode, but we’re not there yet," he said. 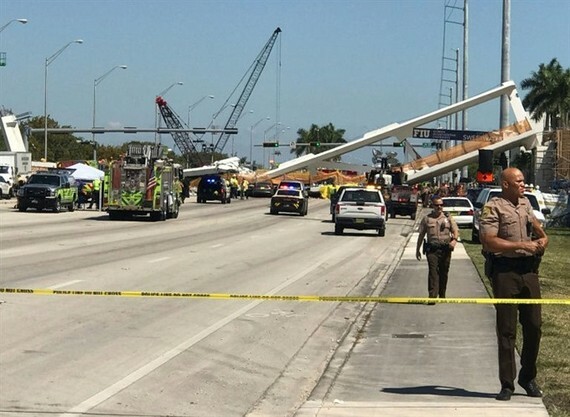 He said he saw two trucks that were “completely crushed.” “We are shocked and saddened about the tragic events unfolding at the FIU-Sweetwater pedestrian bridge,” Florida International University said in a statement. In our 40-year history, nothing like this has ever happened before. "Continuing to monitor the heartbreaking bridge collapse at FIU - so tragic,” President Donald Trump wrote on Twitter. The deadliest this century was the 2007 collapse of an eight-lane bridge in Minneapolis, Minnesota, which killed 13 people. 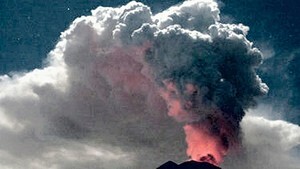 Source from Vietnamnews.